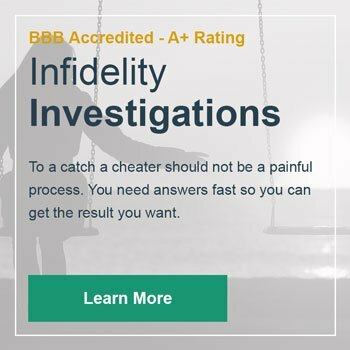 Are you seeing signs of a cheating spouse or do you have a sneaking suspicion that your significant other is cheating but have no actual proof? What will it take to catch your cheating spouse? This is a predicament that far too many men and women find themselves in. According to 2017 infidelity stats, cheating is an issue that over 41% of couples are faced with at some point in the relationship. Many of these affairs start online. These numbers reflecting the fact that with access to the internet and the rise of dating apps, technology has made it much easier to cheat. Even if the affair starts offline, there is often a tech-based aspect as cheaters need private ways to communicate. This has lead to sites and apps being created with the sole purpose of helping cheaters keep their affairs hidden (think Ashley Madison). But thankfully this is a two-headed coin and technological advances are also helping partners catch their wayward spouses. Hidden cameras have helped husbands and wives catch their spouses for decades. Today, there are many unique versions that make affairs even easier to uncover. One cool option? A camera is hidden by a smoke detector. Though these gadgets are a bit expensive, they offer in-house, motion sensor surveillance that is recorded on an internal DVR and can be watched at a later time. If you think your spouse is having an affair outside of the home, a voice activated recorder in the form of a key fob might be a good choice. Although it looks like any old key fob, this device actually has a recorder that can pick up sounds and record one on one conversations. Your spouse’s phone can also be a great source of proof. But because cheaters can be slick about deleting incriminating evidence, some find it hard to discover incriminating evidence on their devices. 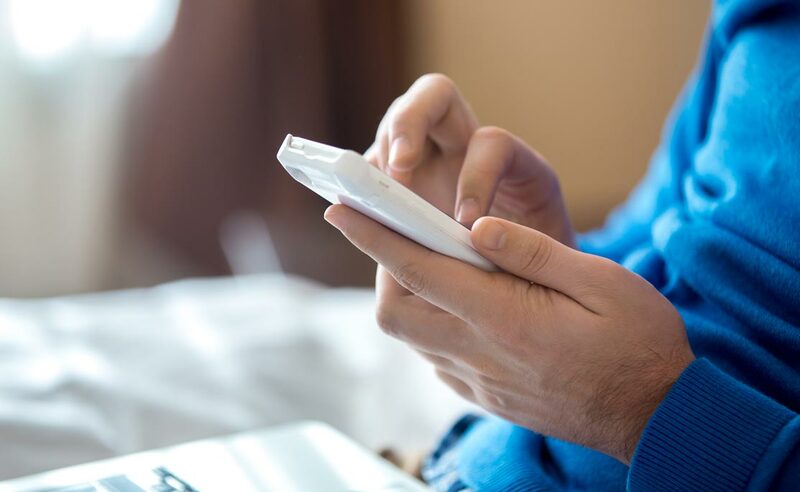 There are tools available to help catch your cheating spouse on their mobile device. Curious how to catch a cheating spouse on iphone? A great tool to use is the iRecovery stick sold by Paraben. Simply plug the stick into your computer along with the iPhone and retrieve deleted photos, web history, and text messages. Of course, this only works if you can get your hands on the device. Another great tool to use is Spyera– monitoring software for cell phones, tablets, and computers. Spyera has dubbed themselves as the most powerful and undetectable monitoring software because it allows users to remotely monitor devices. 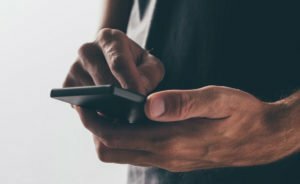 With Spyera, you can see their call history, track browsing history, and even send invisible messages as if it came from the phone. The great thing about this service is that it comes with a money back guarantee. There are times that even the best apps don’t provide solid proof of an affair. This is especially true if you plan to move forward with a divorce or use evidence in a child custody case. In these cases, to catch your cheating spouse, it might be best to hire a private investigator. Private investigators are licensed and follow a code of conduct, knowing what is legal and what is not. They are usually well equipped with even more in-depth resources and tools. Of course, it’s important not to hire just anybody! If you choose to go with a P.I. instead of going at it alone, make sure you take the time to look for the qualities of a good private investigator and hire someone both experienced and qualified. Consider your options when starting your journey to catch your cheating spouse. You know the habits of your spouse and will have a good idea of which tactic or tool will give the highest level of success.